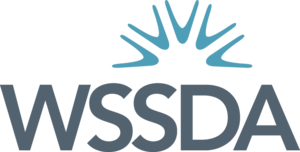 School Board Chosen by State as "Board of Distinction"
CONGRATULATIONS to the Wapato School Board of Directors for earning the State “Board of Distinction” recognition for the third year in a row from the Washington State School Directors’ Association (WSSDA). Wapato School Board members include President, Maria Erickson, Vice President, Alan Taylor, Javier Vela and John Francisco. The Wapato Board is the only one in the Yakima Valley to be selected for this recognition this year. 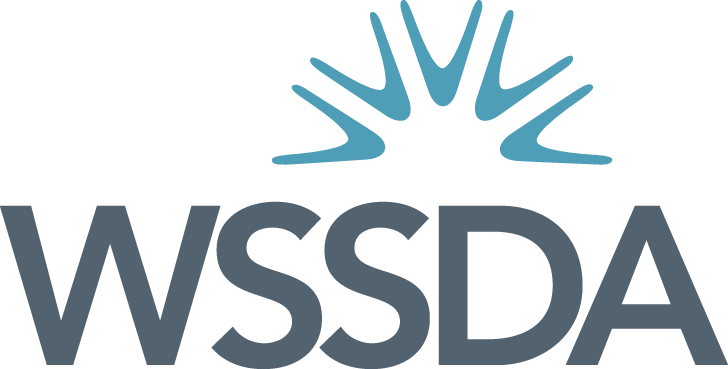 The annual WSSDA Boards of Distinction program honors school boards that demon­strate effective use of the Washington School Board Standards. The standards, developed and adopted by WSSDA in 2009, promote research-based governance practices that lead to high levels of student and district achievement, and help close the opportunity gap. The Wapato Board’s selection as a Board of Distinction also puts it in the running to be chosen as one of the Boards of the Year in the State. Each year WSSDA recognizes one board from each of its three categories of small, medium & large school districts as a Board of the Year. All of the Boards of Distinction honorees will be recognized at an awards luncheon on November 15th which is day two of the Annual State WSSDA Conference taking place in Spokane November 16-19. It is during that luncheon when the Boards of the Year winners will also be announced.